While there is value in abstractly discussing supply chain improvement - preparing for the future, anticipating what may come next and suggesting uses for new IT - direct examples of advanced processes in action are especially useful. Seeing how strategic sourcing has enhanced practices can be an eye-opening moment for leaders of procurement departments and C-suites alike. Giving supply chain representatives a higher-profile role in overall company operations can be a big change for businesses, and therefore leaders may be eager to receive proof that their efforts are in service of a valuable and worthwhile goal. Examples of strategic sourcing in action can give them the confidence they need. A recent Supply Chain Quarterly feature gave a relevant glimpse at an organization reaping the first benefits of a new approach to sourcing and procurement. McCormick & Company implemented a strategic sourcing operational style, with the plan created by supply chain officials and approved by the rest of the organization. The new procurement style involves a focus on individual employee contributions and is a global undertaking, rather than being limited to one of the company's many markets. McCormick officials told Supply Chain Quarterly that their new strategic approach was crafted as a response to increasing global focus by the company as a whole. The procurement team decided to step up to support the organization in its efforts to grow around the world. Procurement leaders now speak with company higher-ups on a monthly basis, ensuring that their strategies are still aligned and factoring in any recent changes in conditions. Sourcing and procurement teams around the world keep up with analytics and ensure efforts are scalable. The company's representatives explained that the new, unified and highly visible approach to sourcing has had operational benefits. Namely, it is far simpler than using procurement as a low-priority department and breaking its responsibilities up by territory. Now, there is a chance for suppliers to strike up advantageous and universal deals with McCormick, forging the kinds of partnerships that can deliver long-term value for the spice company and its network of ingredient providers. 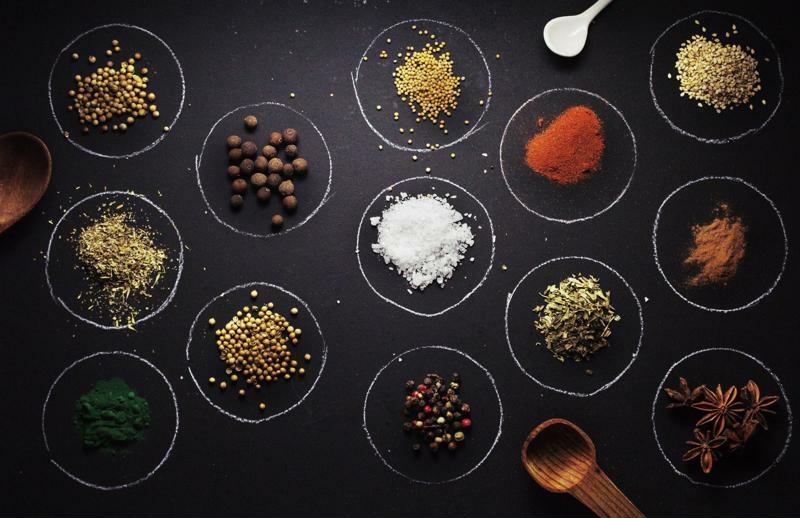 Spices from around the world make up the McCormick supply chain. 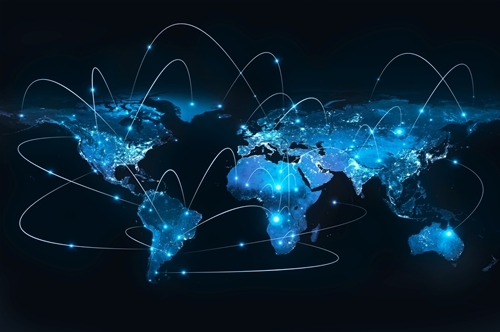 Considering the blistering pace of business today, it's easy to imagine large-scale global procurement networks becoming unwieldy or difficult to manage. This is one area where the latest technology is making its impact felt. EBN contributor Rajesh Kalidindi, for instance, cited advanced analytics engines based on artificial intelligence as a possible cornerstone of cross-border procurement efforts. The speed with which these solutions can detect relevant insights from large data sets can help sourcing departments become more active, switching from periodic checks to always-on sourcing. Old-fashioned approaches to data use, ones involving employees poring over huge spreadsheets, are becoming less necessary in the analytics age. This is a gift to both workers, who will have more time to perform other mission-critical work, and companies, which will receive better overall insights in a more timely manner. Creating advantageous conditions within the supply chain is one of the roles that procurement departments should perform in strategic sourcing arrangements. New tech can help them accomplish this task.